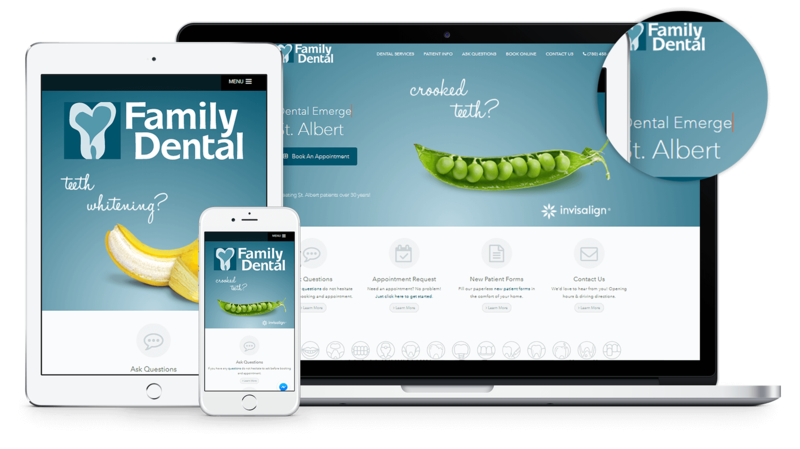 As a St. Albert practice for more than 30-years, it was critical to Family Dental to stay current and digitally relevant by refreshing their web presence. 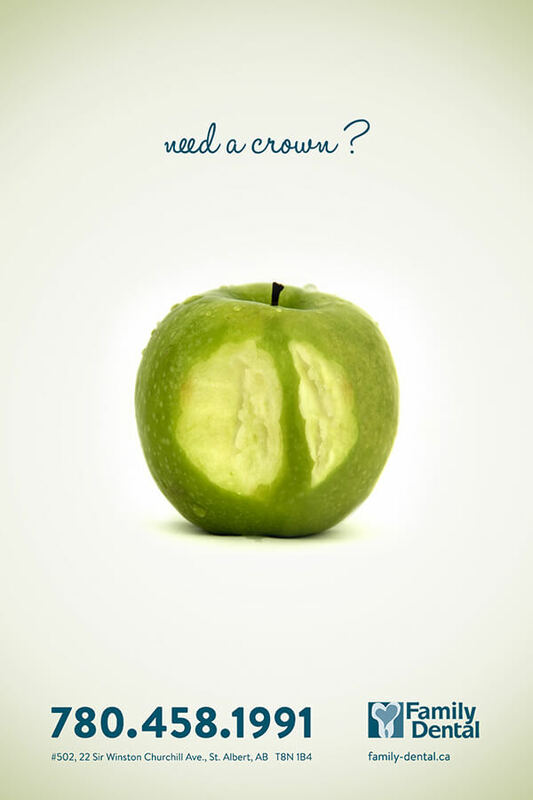 Patients in St. Albert and North Edmonton have come to know and trust the Family Dental name for many years. 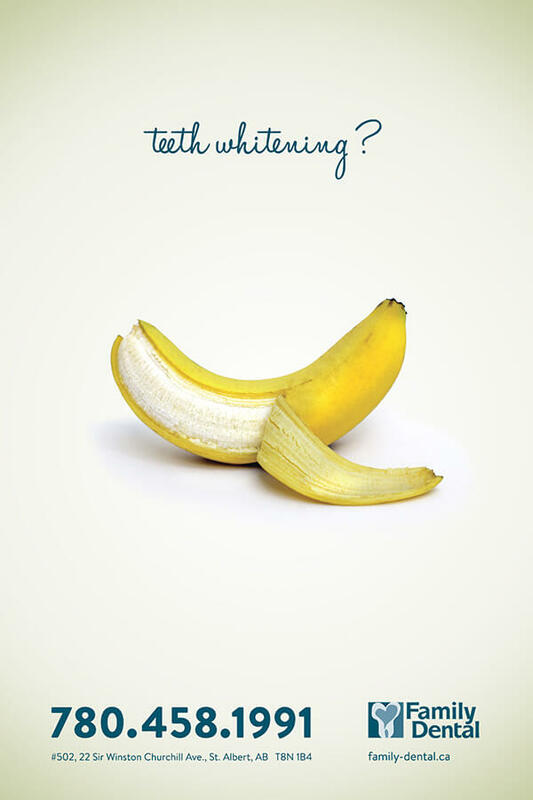 Their approach to dentistry has allowed them to develop a unique reputation as a premium Dental Practice, serving families across generations, and developing life-long relationships with their patients. 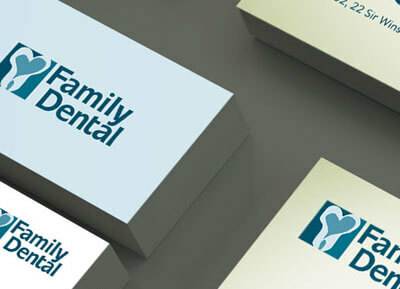 Family Dental now has the latest technology and functionality including Paperless New Patient Forms, Yellowstars Reputation Management, Custom Dental SEO, Social Media Optimization and digital advertising tools. 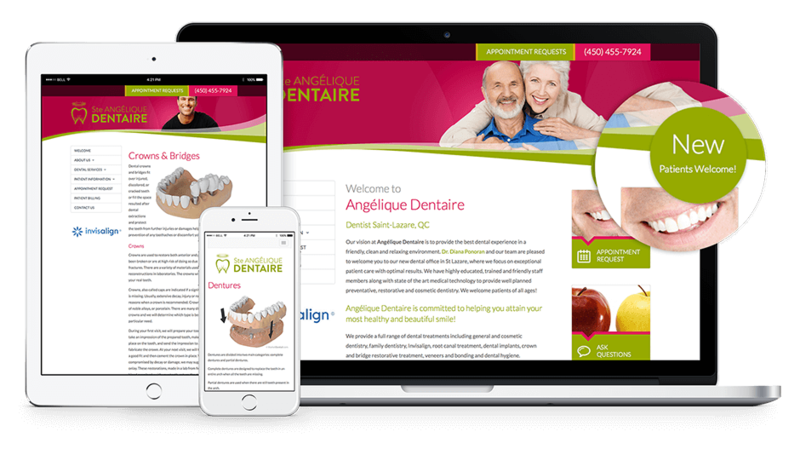 Angelique Dentaire is located in St. Lazare, QC and offers a wide range of dental services. 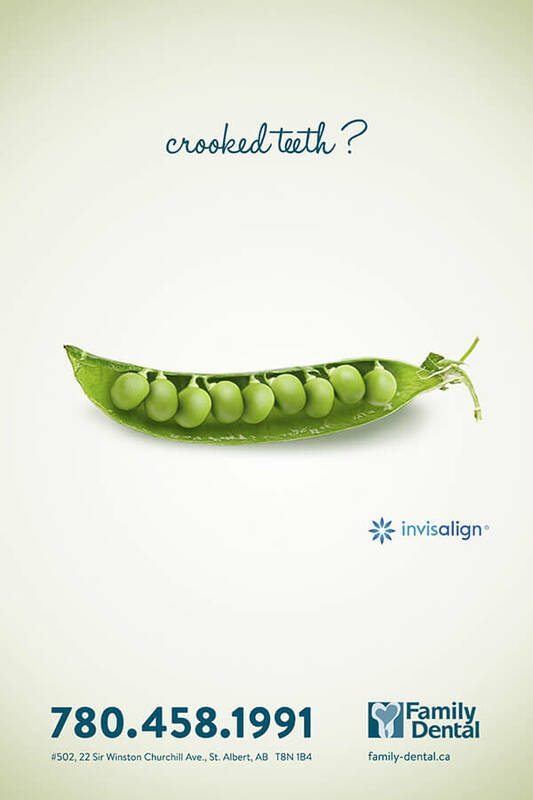 Therefore, it was very important for the practice to have a bilingual online presence . 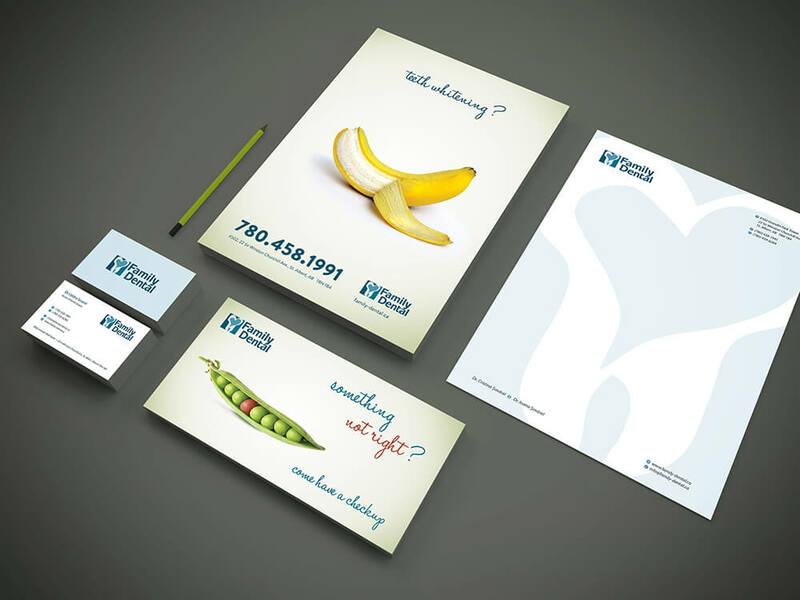 We created multiple options and iterations, which let Angel Dental explore all ways they could evolve their brand. 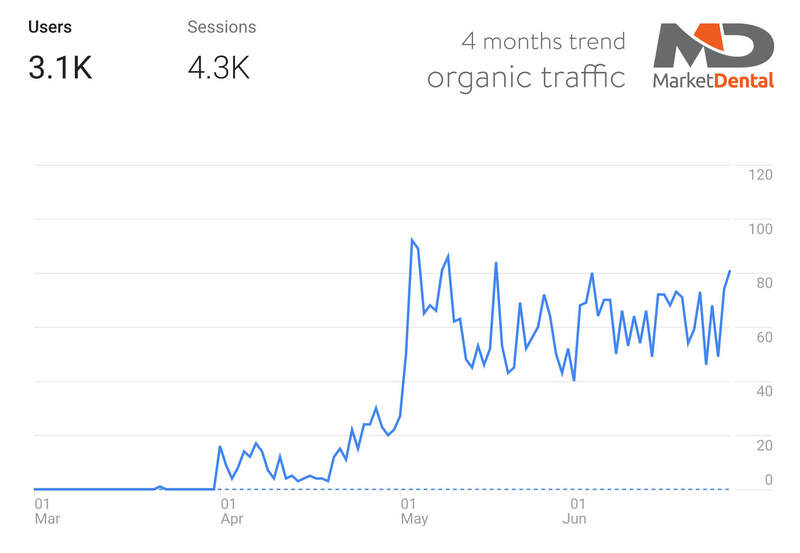 The new website delivers an optimized browsing experience across the wide variety of mobile and desktop resolutions by leveraging responsive design architecture. 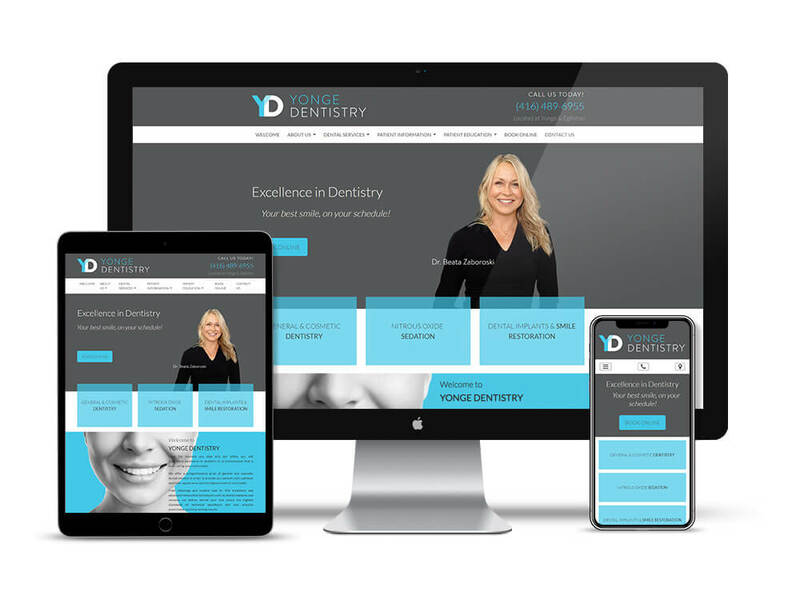 The website is customized for the best experience whether their patients browse on a smartphone, tablet, laptop or desktop, and regardless of the visitors operating system. 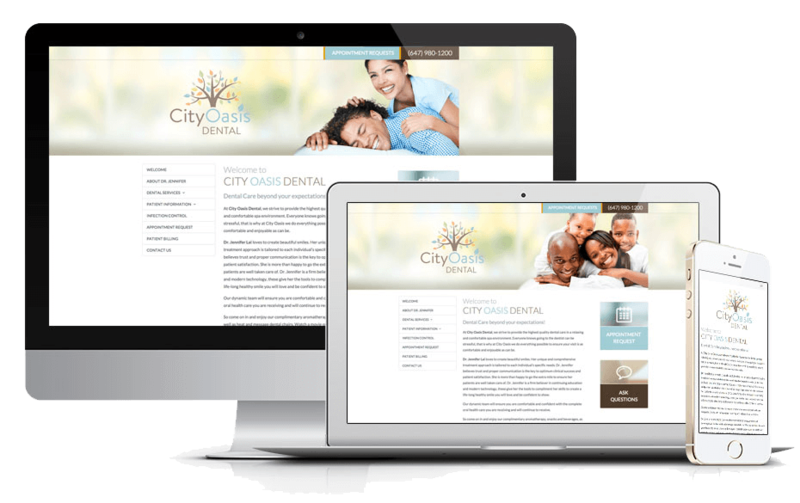 This custom built website features some great tools for patients to educate themselves on dental procedures and treatment options before they meet with the dentist. 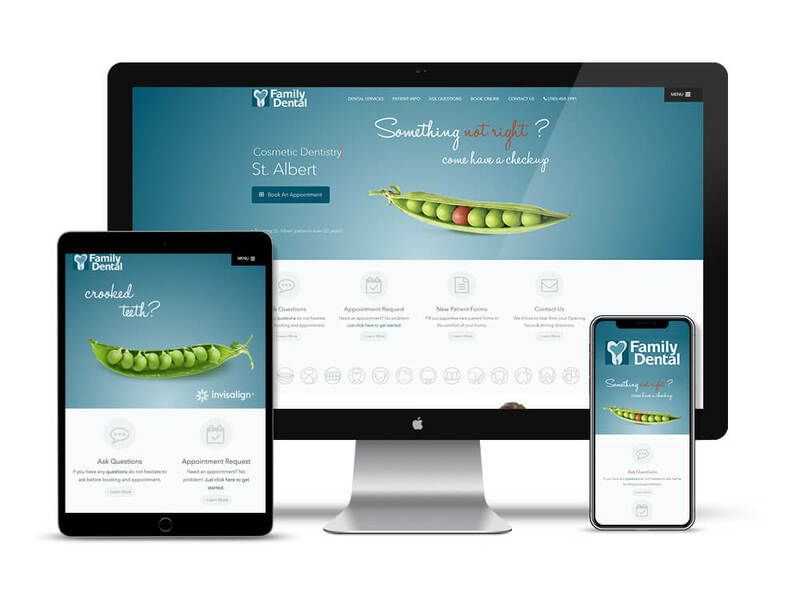 Built on a custom CMS platform, the website has responsive design that automatically adjusts based on the viewing device, such as smartphone, desktop or tablet. 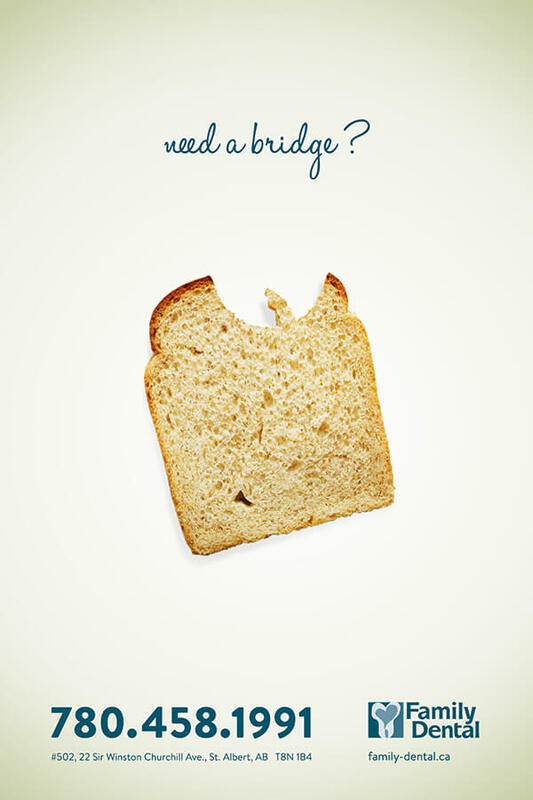 The mobile version of the website is streamlined and very easy to navigate through as well. 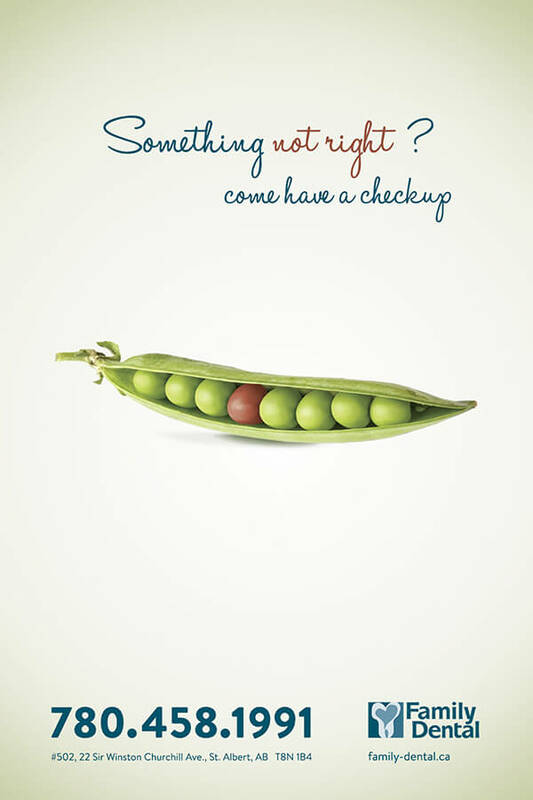 Patients can easily use the website to request appointments, or to get directions to the dental office. 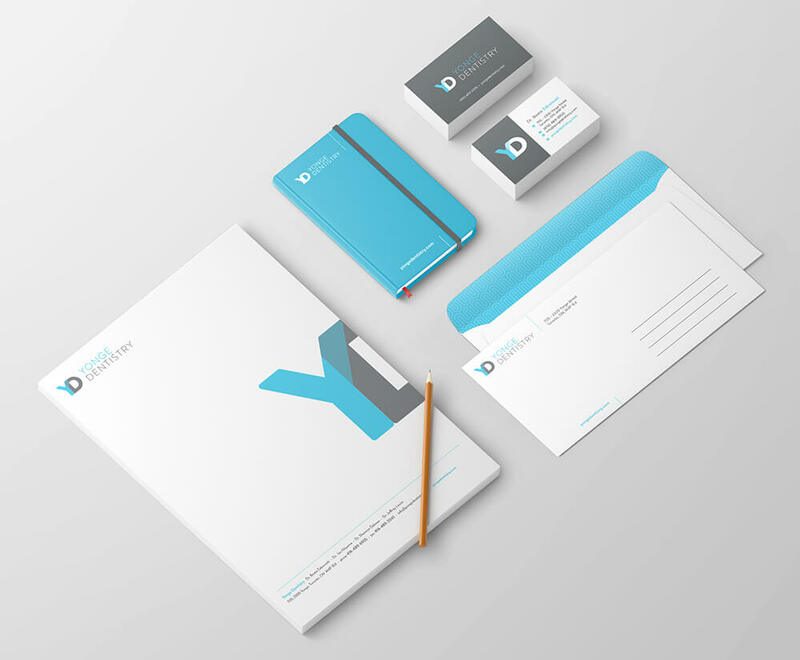 With a tight timeline for the brand launch, we got right to work providing varying shades in the same colour scheme and exploring custom lettering styles. 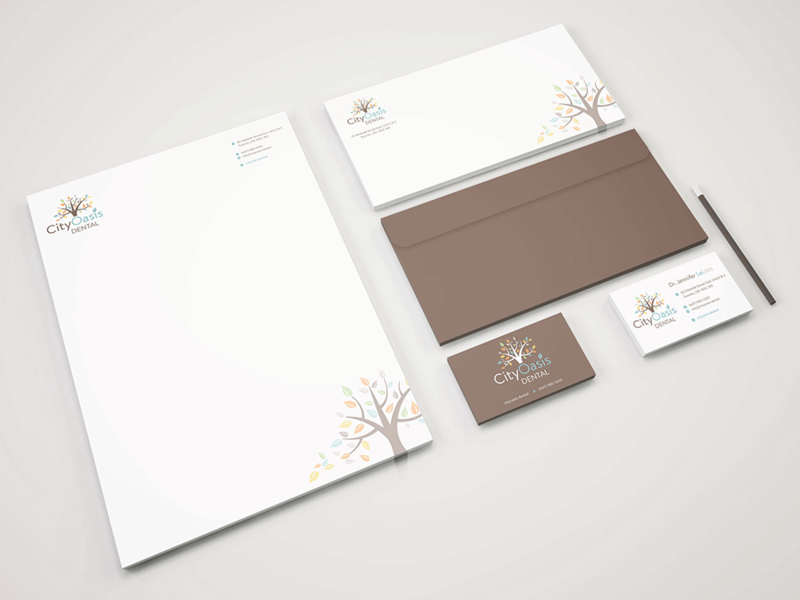 We wanted to give CityOasis Dental's logo a modern feel. 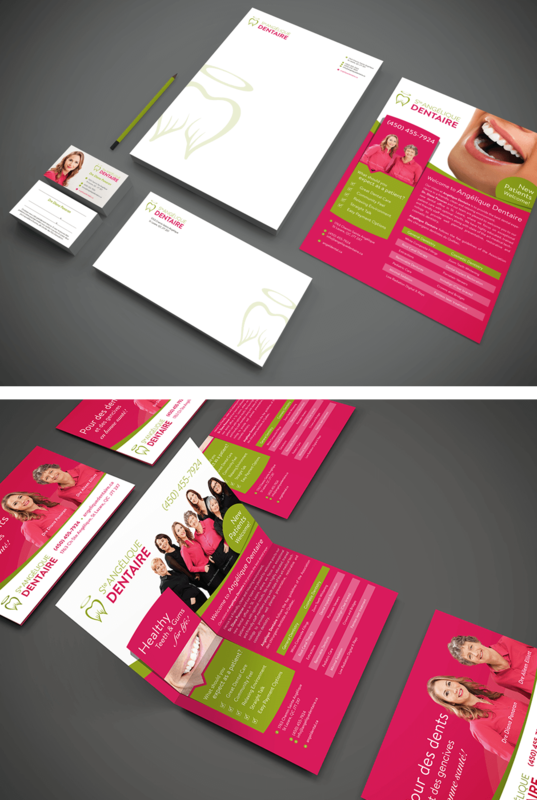 We created multiple options and iterations, which let CityOasis Dental explore all ways they could evolve their brand. They chose a new, customized font in a brighter colous scheme that feels fresh, but also familiar. 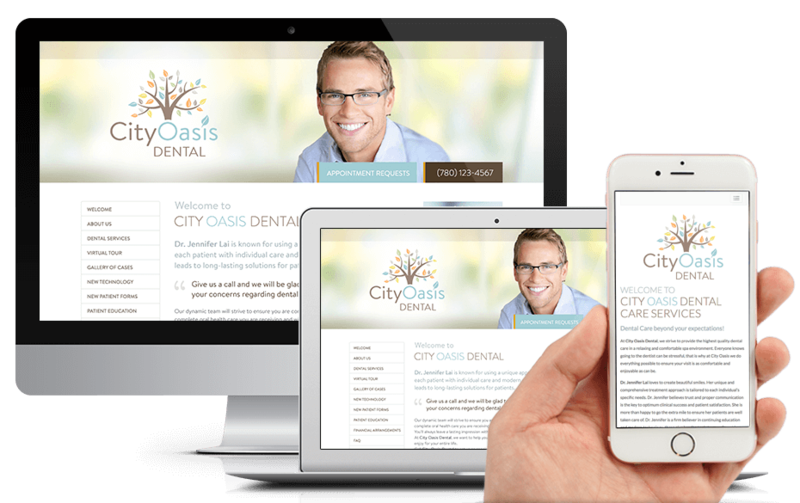 To help CityOasis Dental maintain a consistently powerful brand going forward, we created a digital style guide that will help shape future pages and iterations on their website. 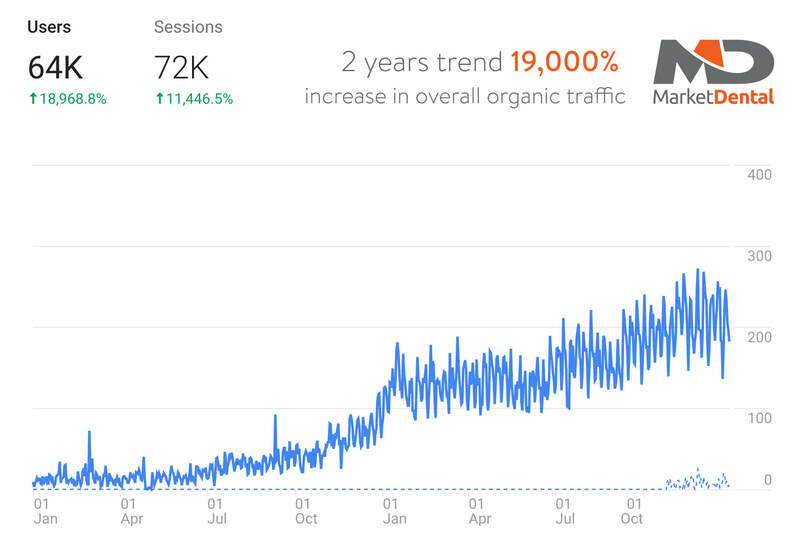 The website was built using our customized content management system platform, grid-based responsive framework. It allows for content to position correctly on different devices such as tablets, smartphone and desktops. 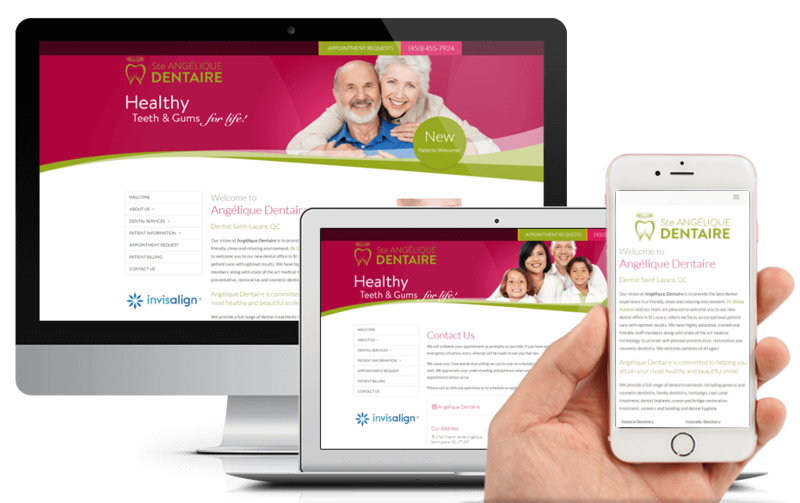 The website contains comprehensive list and descriptions of all services provided, as well as patient information on dental procedures explained, which can be downloaded and printed. 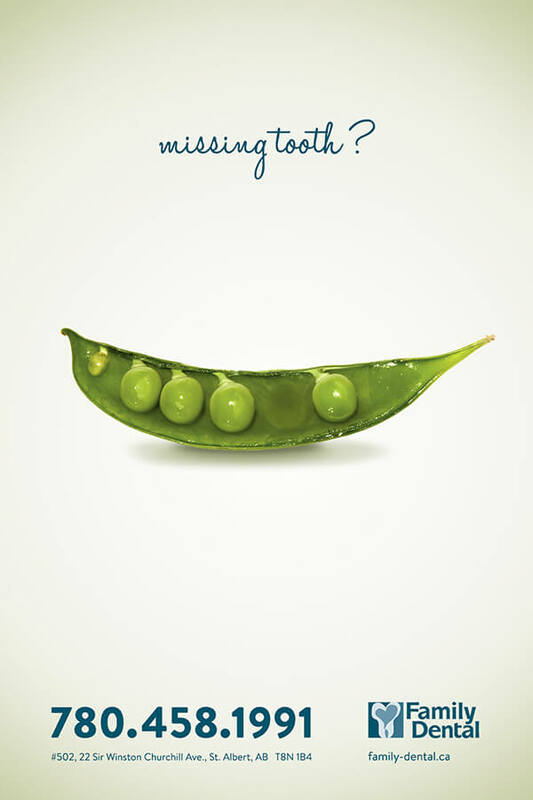 It also has a list of dental terms explained, which patients find very useful.